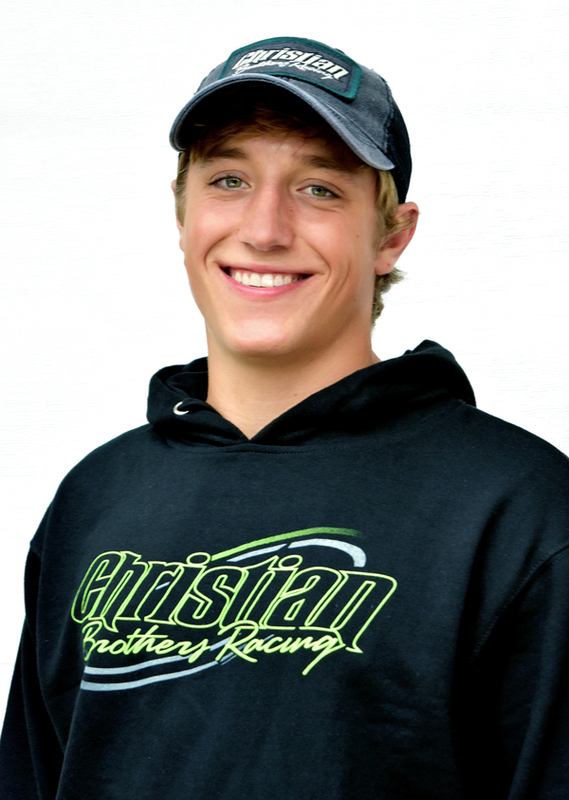 Fertile, MN (July 11, 2016) -With the 2016-2017 snocross season on the horizon, Christian Brothers Racing is making roster moves, signing Jacob Yurk to race Pro Lite on the ISOC National circuit. A veteran Sport class racer, the upcoming Duluth National will mark Yurk's debut in the Pro Lite class. Yurk, who hails from Grand Blanc, Michigan, was a top racer in the Sport class last season, finishing second in points and taking four wins and eight podium spots in the class. "I'm excited to be a part of a dynamic team like Christian Brothers Racing for the 2016-2017 season,"said Yurk. "I am looking forward to working with Logan Christian as well as the rest of the crew. I am excited for the challenge of competing in the Pro Lite class and being part of a premier team. I want to thank my parents for always believing in me and helping make my dream a reality." "Jacob is a great rider and we?re excited to have him as a part of the team,"said Christian. "I look forward to working with him and watching him develop into a force in the Pro Lite class."